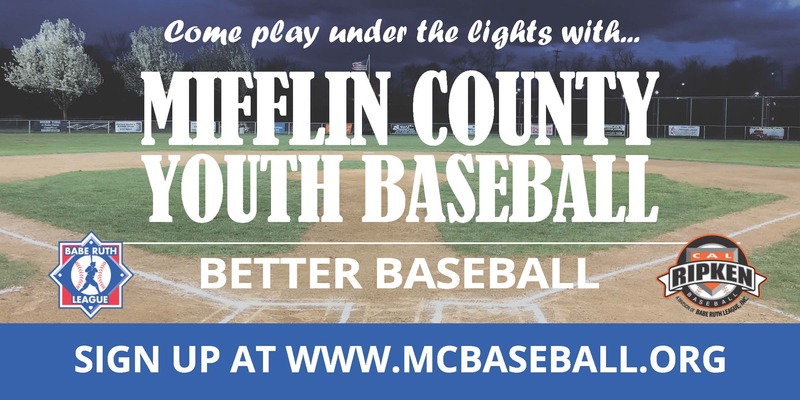 Mifflin County Youth Baseball is in search of reliable individuals age 16 and older to umpire for all divisions of youth baseball (Coach Pitch, Minor, and Major) for children ages 6-12. This is a great opportunity to serve the community and help young people develop an understanding for the game as well as general sportsmanship. 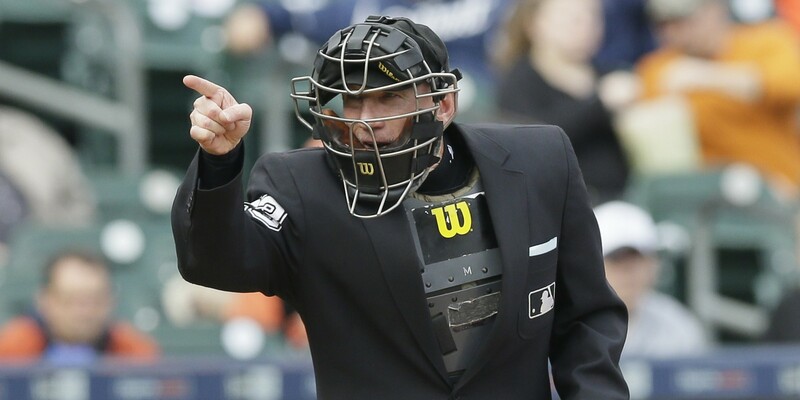 Our umpires are compensated fairly. 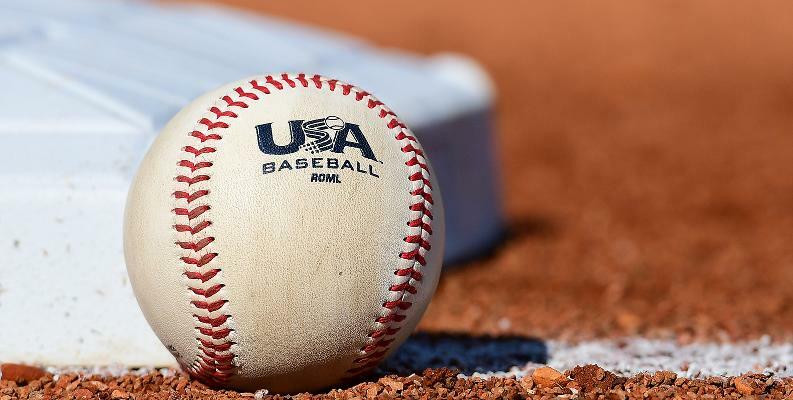 No experience is requires as we have plenty of resources to help you get comfortable with different scenarios on the field. Background checks and clearances are required in order to participate. If you are interested, please e-mail Shain Hosterman or contact any of the League Officers. Please visit the "Contacts" page for links to all members e-mail.